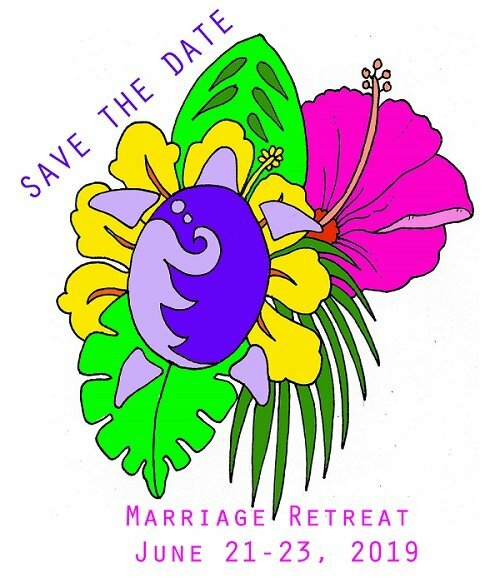 Get ready for an amazing weekend at our tropical luau themed Marriage Retreat! Registration is $80 from April 1 – April 30 as an early bird special; Registration is $100 from May 1 – June 10. Lodging Fees are paid separately when you check in on June 21. We are limiting the retreat to the first 30 couples. After 30 couples have registered, retreat registration will be closed. Register early to guarantee your spot. Registration may be done online or printed and mailed in using the respective links below. 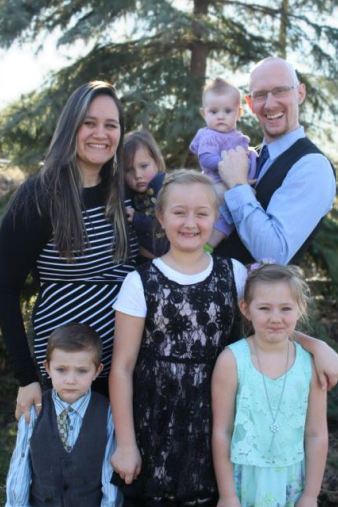 Josh Herrema is the student ministries pastor at Radiant Life Church in Sturgis, Michigan, working with students in 5th-12th grade and training leaders within each student ministry area. Josh is also in charge of missions, and is the point person for a village partnership in Sierra Leone, Africa. Josh is a certified “Saving Your Marriage Before It Starts” facilitator, a great tool to use for premarital counseling. Some of his passions are; playing with his kids, spending time away with his wife, playing bass guitar, making high-powered nerf guns, and wood working. Nicole Herrema is a stay at home mom. Nicole is a dance leader at Radiant Life Church, where they offer free cardio dance classes. She also co-leads Radiant Life’s pre-teen ministry with Josh. Nicole also leads worship at kid’s camp in Hastings Michigan, and has volunteered in many different areas of ministry; children’s ministry, middle and high school small group leader, and is also involved in volunteering at Lake Area Christian School. Some of Nicole’s passions are; time with her husband and family, dancing and walking with friends for fitness, playing piano and guitar, and sleeping when she can. Josh and Nicole Herrema have been married for eleven years and currently have five children. Joshua and Nicole have lead many small groups throughout the years, have co-lead middle school and high school youth groups, done premarital counseling sessions together. Raising 5 children together requires much team work, communication, and compromise while being in ministry full time. This depends on what you like to do!